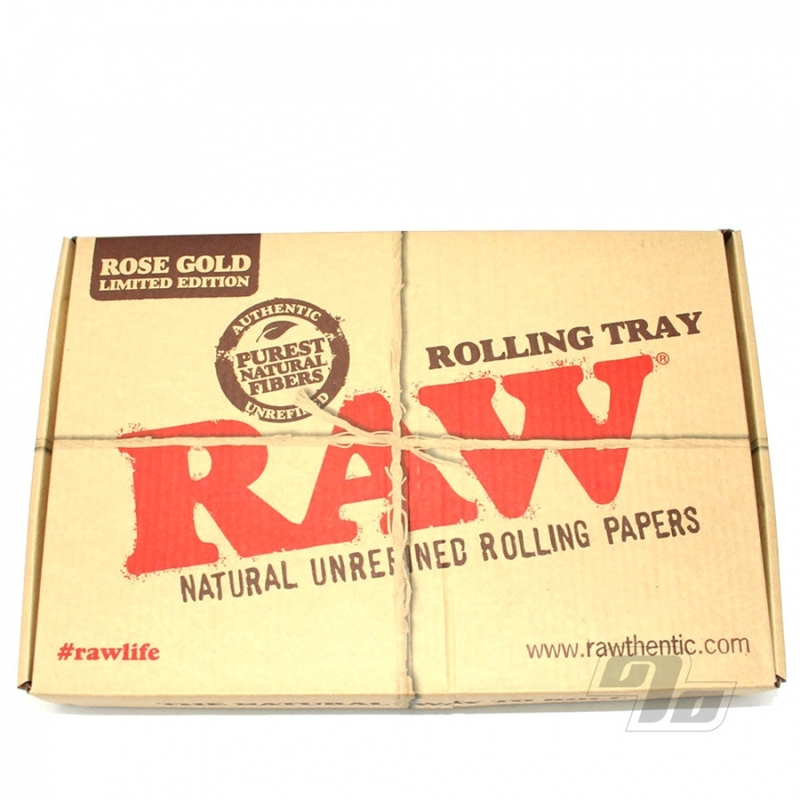 The Limited Edition RAW 24k Rose Gold Rolling Tray makes a very special gift. Not only do you get this beautiful and unique snowflake of a rolling tray (only 420 made), but each purchase raises money for a respected charity here in NYC. You get to be a badass, rolling up on a gold plated rolling tray, while knowing that the majority of your purchase will go to help homeless families. 1 Percent is donating $150 to charity from every tray sold! We'll even make the donation in your name. Furthermore a portion of the profits from all RAW goes to support the RAW Foundation. Check it out @ RawFoundation.com. When was the last time you could feel good about conspicuous consumption? While Supplies Last, first come, first served, one per customer, no rainchecks and no discount codes (because it's for charity). There are no more after this... but you might be able to Win a RAW Gold tray.